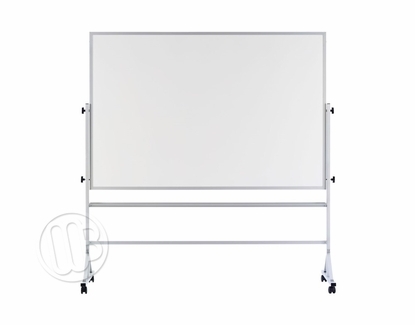 Magnetic reversible dry erase board from OptiMA Inc. This is our best magnetic dry erase writing surface on both sides of this sturdy American made portable dry erase board. 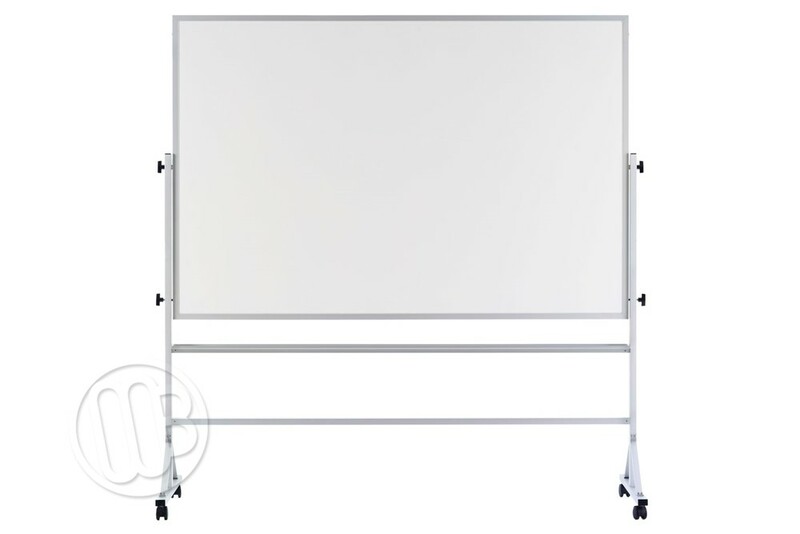 This is one of the best built portable dry erase boards available on the market today. 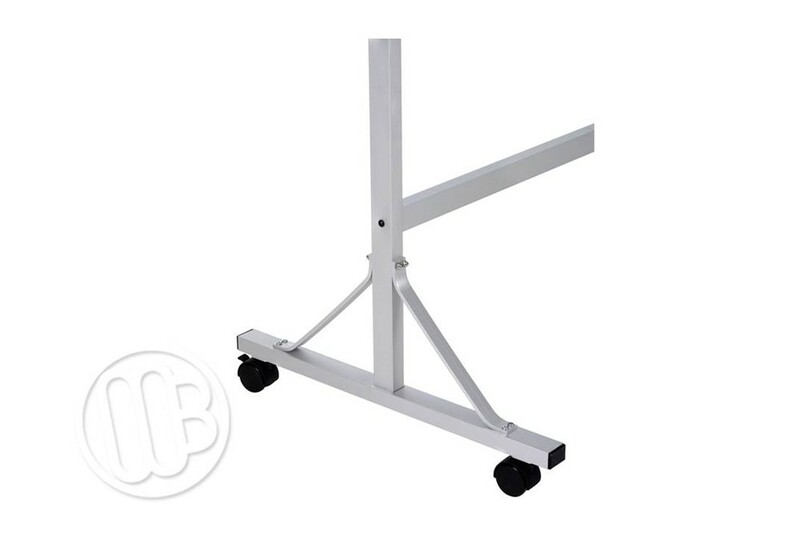 These units are easy to put together and any tools needed are actually included with the unit in shipping. Four casters of which two are free-wheeling while the other two have locking mechanisms come with each unit. There is a full-length wide marker tray and there are locks on the bottom of the board which prevent the board from moving around while you're trying to use it. 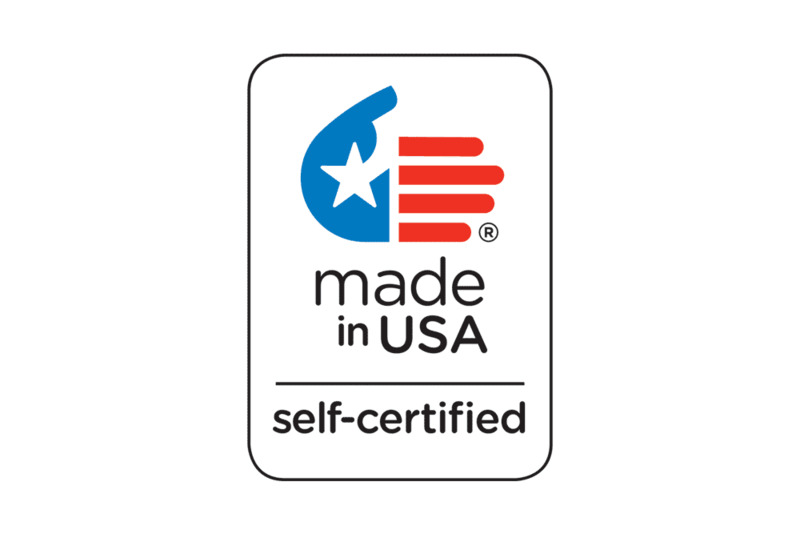 Most other brands of portable boards do not offer this simple but important feature. The most popular size is the 4' x 6' which is a quick ship item. The 4' x 6' model leaves the factory in as little as 2 to 3 working days. The other models will ship from the factory in about 10 to 12 working days. Same Dry Erase writing surface on front and back. 4x8 is non-reversible. Unit can Not flip over. The white board itself is very good once you get it assembled. 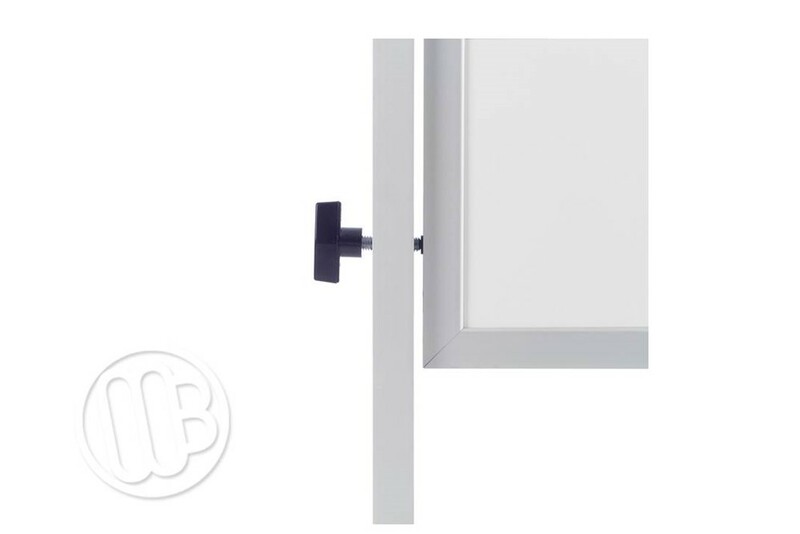 However the holes predrilled form the factory did not line up with the holes for the bolts of the whiteboard. I spent 2 hours with a small file to enlarge the holes... VERY frustrating. Merchant Response:We are very sorry to hear that you had trouble please call our customer service department whenever you have problems like this and they will do whatever they can to help. No complaints, boards looks great and works as expected.